INMAN, S.C. –– TrueTimber is pleased to partner with professional bass angler Edwin Evers as the company prepares to launch a new fishing product line in spring 2018. The TrueTimber fishing line will include a new camouflage pattern, clothing and accessories, and Evers will be a key part of the TrueTimber family moving forward. 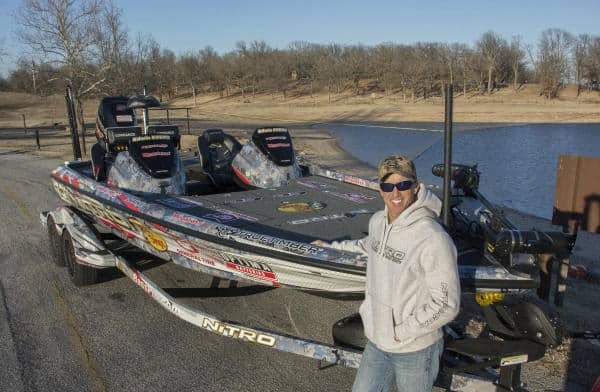 Evers is a 11-time Bassmaster Elite Series Pro, 2-time Major League Fishing winner and the 2016 GEICO Bassmaster Classic champion. During his professional career, he has placed in the top ten in 63 Bassmaster tournaments. 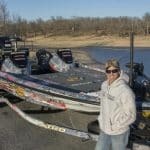 Now entering his 21st season as a professional angler, Evers is on track to compete in 11 B.A.S.S. 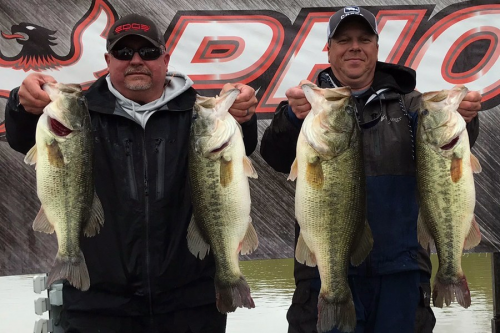 tournaments and three Major League Fishing tournaments this year. He is also an avid outdoorsman and hunter, primarily hunting deer, turkey and duck. The new fishing products will debut later this spring and will be available across the nation. More information about groundbreaking TrueTimber camouflage offerings, performance hunting apparel and lifestyle clothing, accessories and a full suite of additional services is available atwww.TrueTimber.com. Founded in 2005, TrueTimber is based in Inman, South Carolina and is the most realistic, performance-driven camouflage brand in the industry. TrueTimber offers a wide variety of clothing items and accessories, featuring more than a dozen distinct camo patterns that perfectly blend with their surroundings. The company spends countless hours researching, testing and seeking new technology to produce the most effective and lifelike camouflage patterns possible. TrueTimber products can be found in retailers across the United States and Canada, and it continues to be one of the fastest growing camouflage companies in the world. For more information about TrueTimber, visit www.TrueTimber.com.